Hair loss can be very disturbing for anyone especially for the women because hair is something which reveals their identity and makes them beautiful. When women start to notice their hair everywhere then it is the best time to consult the perfect hair transplant surgeons and this is the time when we come for their help. 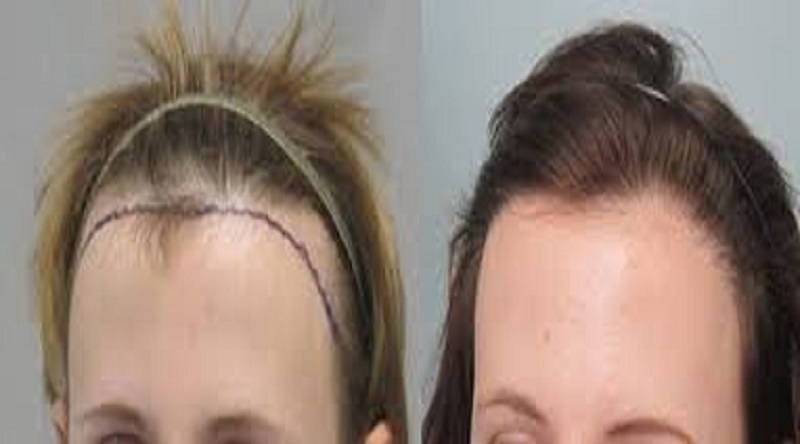 Being a reputed cosmetic clinic in India, we have to take care of each and every step while performing hair transplant on women. We provide our patients with the safe and effective hair transplant treatment under the core supervision of our senior surgeons. "Panacea Global Hair" which is in New Delhi, India and let the dermatologists there to help them out. We are considered as the supreme hair transplant clinic and are so much proud of it. The process is same as that of men. 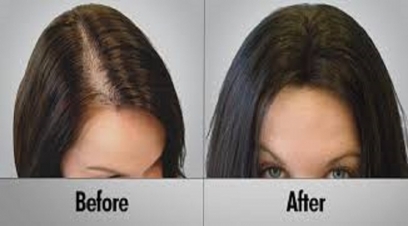 In this procedure also, the hair units are extracted from the donor area and then placed into the needed area. So "Panacea Global Hair" takes care of this fact and do the needful things to make this procedure better and effective than ever before.